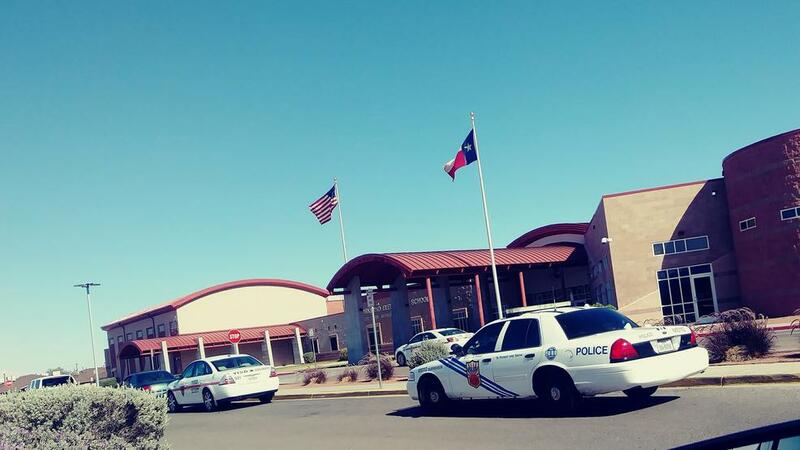 EL PASO, Texas — A power outage at Parkland Elementary School happened when a Black Hawk helicopter accidentally dropped an ammunition can on the school, Ysleta Independent School District officials said. The incident happened around 3:45 p.m Thursday. Fort Bliss officials said the helicopter was en route to conduct aircraft gunnery at the Fort Bliss range complex. 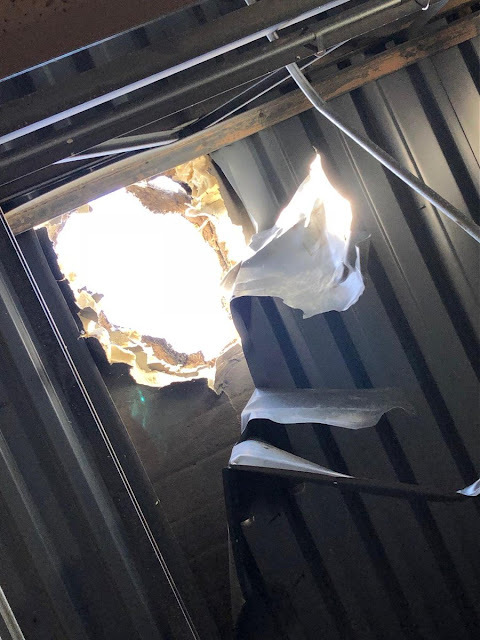 The ammunition can, which weighs about 40 pounds, made a hole in the roof and landed in a classroom. 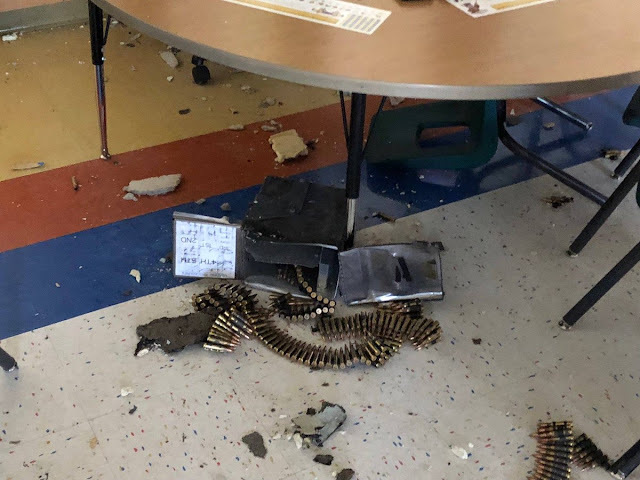 The incident caused a power outage in a portion of the building, district officials said. Classes for students were over when the incident happened. The district said no students or staff were in danger. Military police responded to the school and an investigation is underway. "We have high standards and meet these standards on a daily basis. We will look into why we did not meet these standards yesterday during this event ," Col. Steve Murphy, garrison commander for Fort Bliss, said. Fort Bliss is working with the district to assess and pay for the damage. At least the Comander stated that his people did not meet their high standards. This is the sign of a good leader. Most times they,(the authority responsible) ,will not admit to errors and or go into the protect my people mode. Glad no victims.